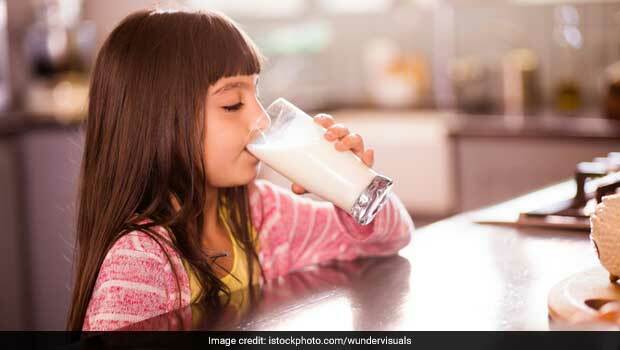 Aren’t milk and other dairy products considered to be healthy for our body? Yes, unless you are ready to compromise on your skin or that is what has been believed. Let’s find out if it is true. If you want flawless and acne-free skin, it is often recommended to stay off dairy products. We spoke to few nutritionists and experts and here’s what we found out. IGF-1 is one of the factors which causes inflammation in humans and hence leads to acne. 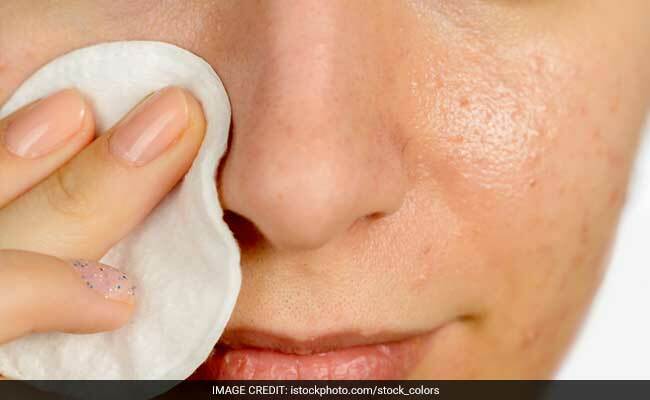 It is also believed that due to the presence of certain oils in dairy ingredients, they tend to bind the dead skin cells together inside the pores and thus, blocking them. However, not all dairy products may be bad for your skin health. While milk and ice cream have been linked to acne, yoghurt is safe to consume as it contains probiotics which help to calm the inflammation and lowers the amount of IGF-1 content found in milk. “Also, homogenization of milk causes a leaky gut and can disturb gut microbiome causing acne and various other skin conditions. Avoid milk and if calcium is the reason you’re having milk, then eat chia seeds instead. It has five times more calcium than milk,” she adds. Homogenization of milk causes a leaky gut leading to acne and various other skin conditions. 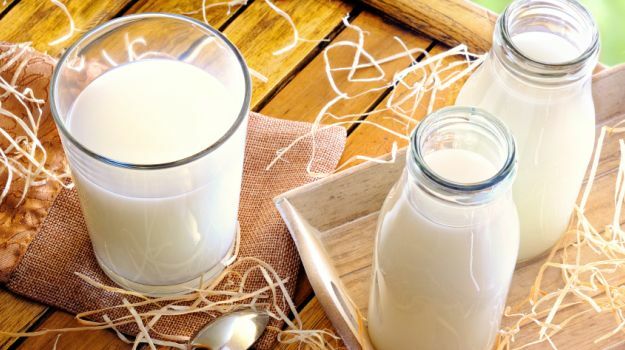 While we don’t suggest that you cut off milk and milk products totally from your diet, but it may help to have them in moderation especially if you have sensitive or acne-prone skin. You must also consult a nutritionist or a dermatologist if you are suffering from major acne issues.